Wide selection of hot items for Harley including Lower fairings, hard saddblebags, Luggage, racks, LED headlight. ADVAN BLACK offer Color-Matched quality parts for Harley with more reasonable price without you to wait for long processing time.  New tested ADVAN BLACK items are always launched monthly. Free shipping for all parts to US/CA/UK/DE/JP/AU and 100% money back guarantee. Industry leader backed by 10000+ happy customers.